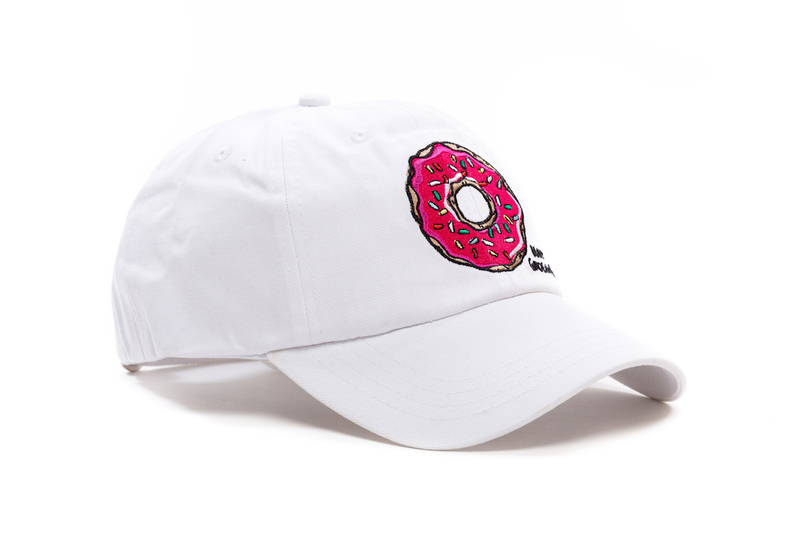 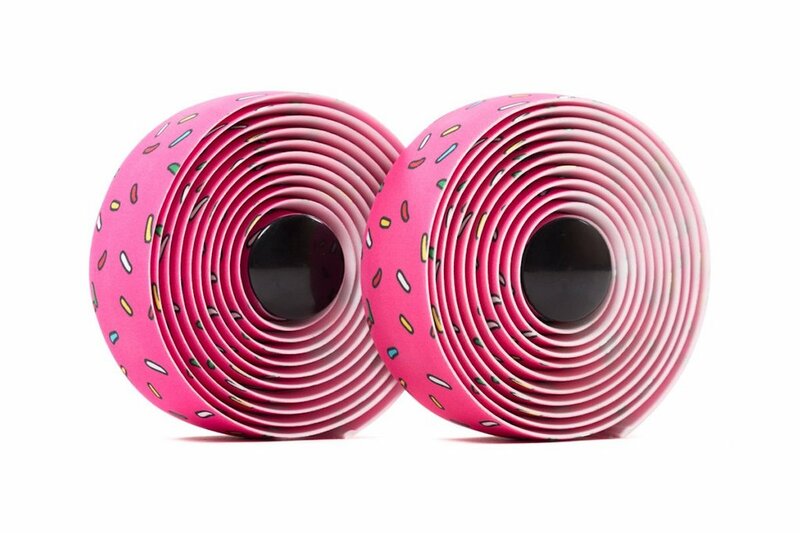 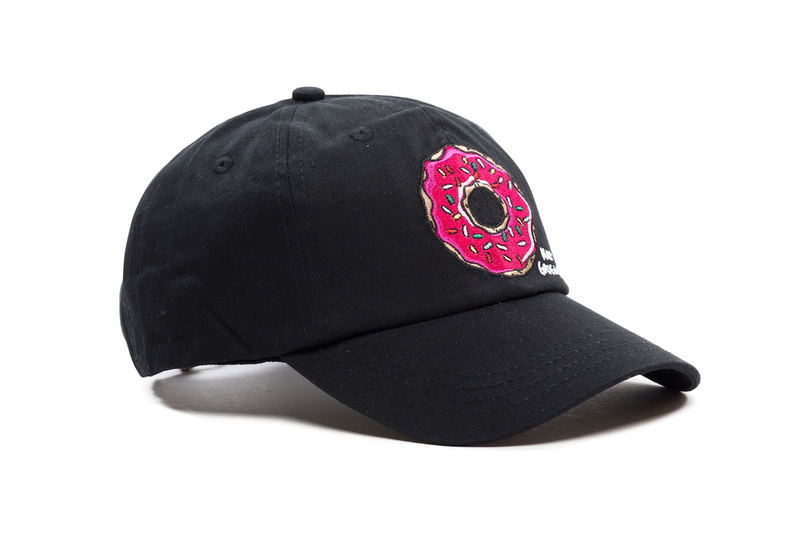 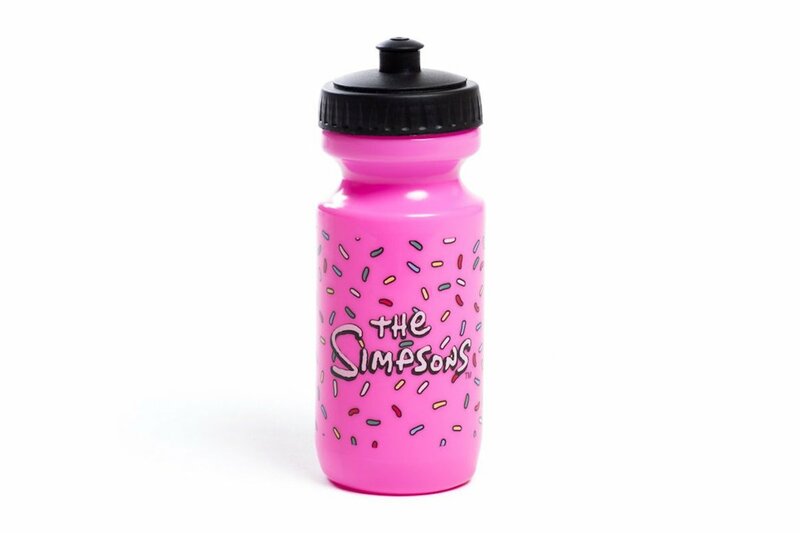 As if any of us needed another reason to purchase cycling gear from State Bicycle Co., they’ve just introduced a limited edition accessory line featuring the iconic Homer Simpson Donut theme. 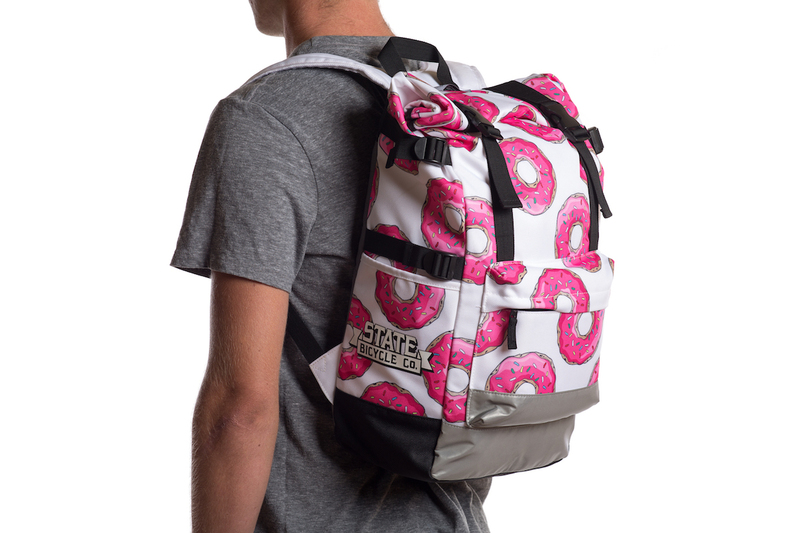 From saddles to backpacks, each piece is bedecked in that classic pink frosting and rainbow sprinkle design that we’ve come to know and love. 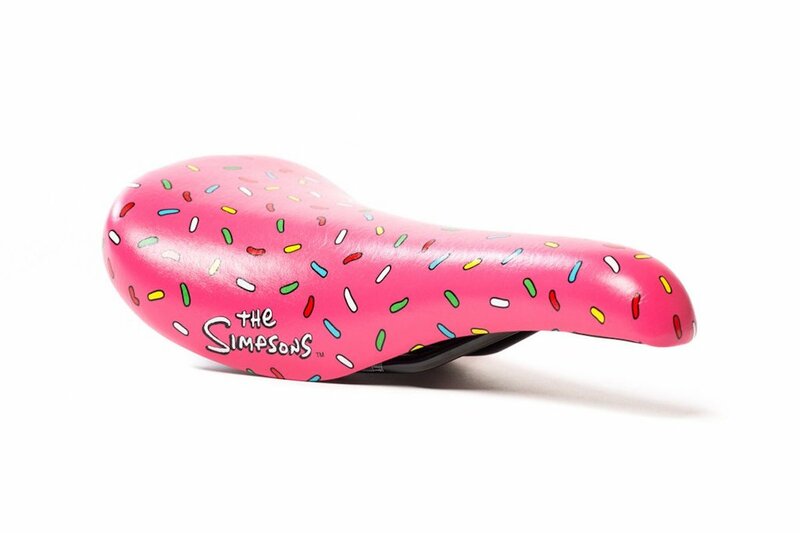 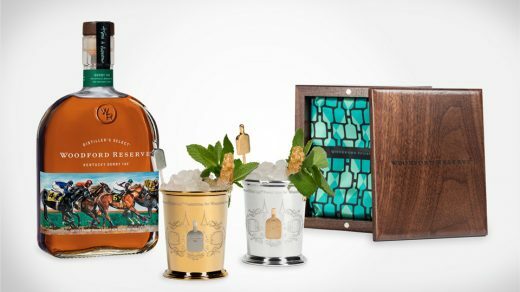 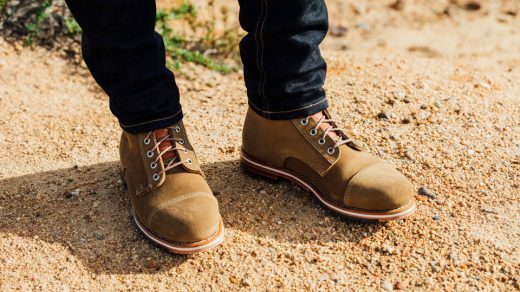 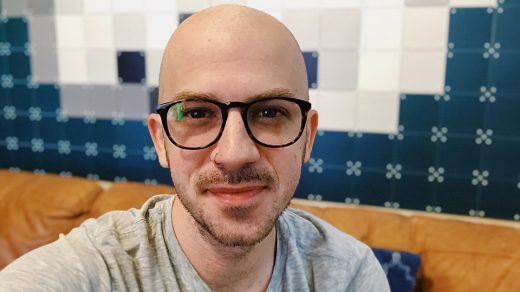 On the chance that you aren’t familiar with State Bicycle Co. and only clicked on this because you’re a fan of The Simpsons (no judgment), the brand is known for its high-quality, aesthetically gorgeous products. 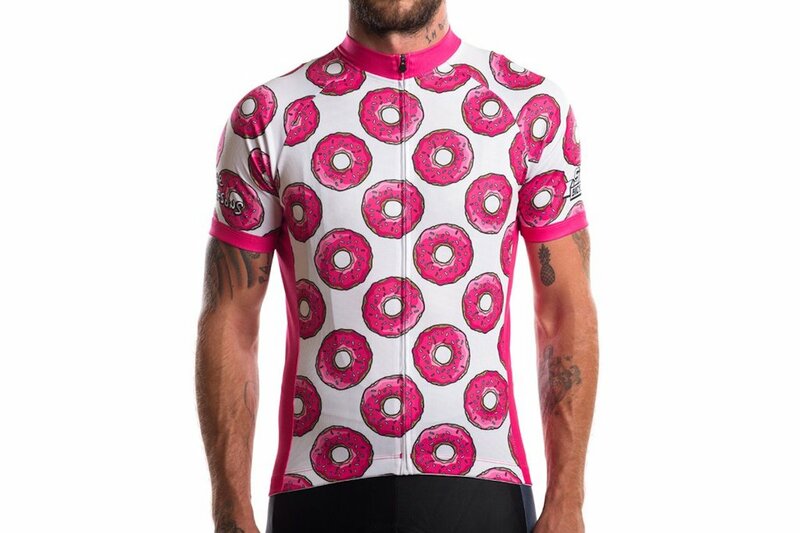 So, whether you or someone you know is an avid cycler, or an avid fan, you really can’t go wrong here. 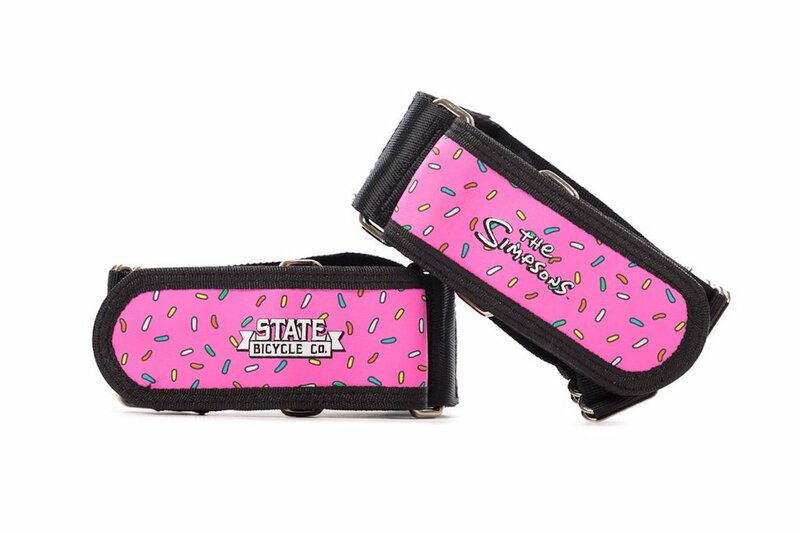 To learn more about State Bicycle Co., and/or to purchase any of these items, check out their site here.